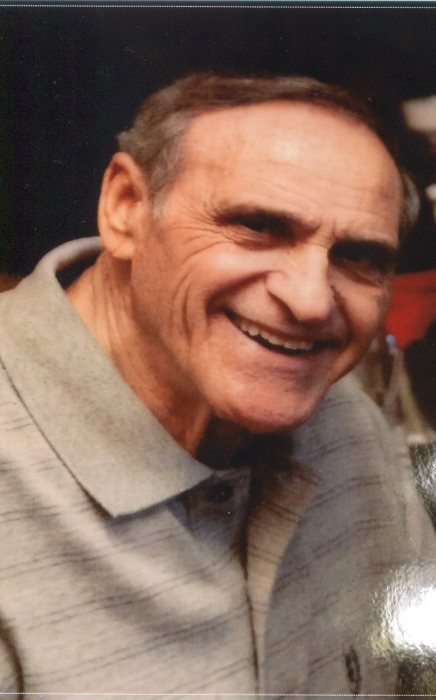 Robert P. Notarianni (87) of Placentia Ca. died on Jan. 9. 2019. Born Nov. 7, 1931 in Ashtabula he was the son of Umberto and Florence (Izzo) Notarianni. He attended Columbus Junior High School and graduated from Ashtabula High were we participated in many sports and was an avid golfer. Bob was a veteran of the United States Army , He was employed with RMI Sodium before moving to California , were he retired form Kaynar Mfr. Where he was a system analyst for 40 years. Survivors include his wife the former Leona DiGiacomo , sons Robert and Richard , grandchildren Phillip , Richard, Aaron, Daniel, Travis, Michael , greatgrandchildren ella, Johnny , Jona , Shay , brothers Louis , Angelo, Albert , Joseph , Charles , sisters Marceda Fish , and Mary Jane DeAnna.